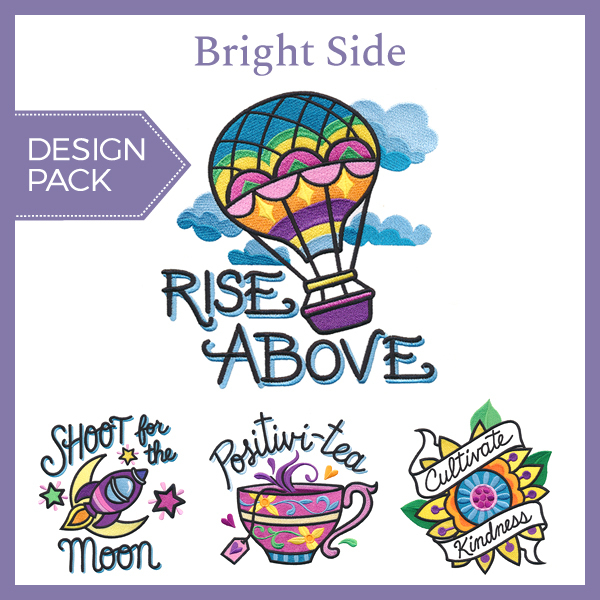 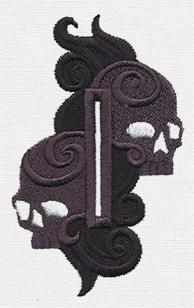 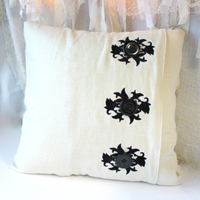 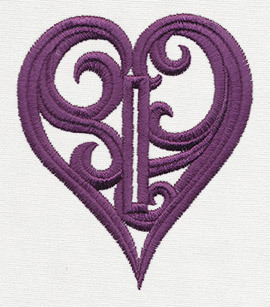 Embroider these delightful buttonholes on button up jackets, bags, and more! 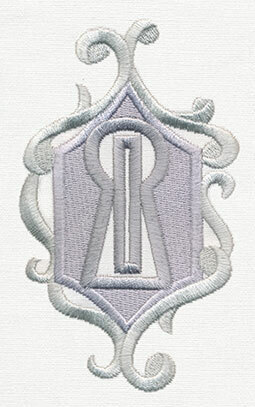 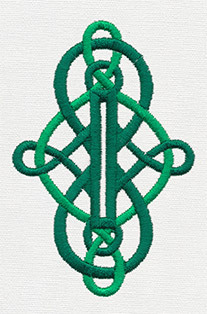 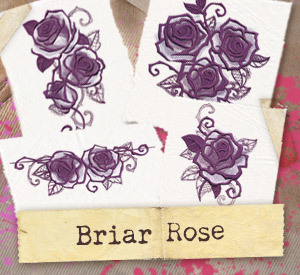 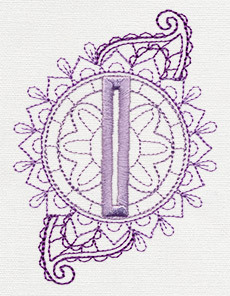 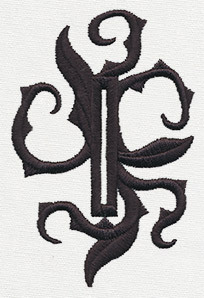 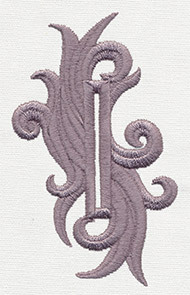 Simply embroider the design and carefully cut down the middle to make fully functioning buttonholes. 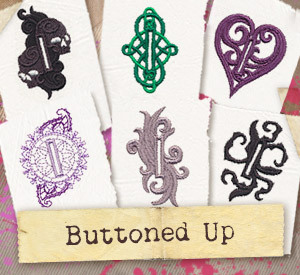 For 1.5" buttons.